Essential Liquids Inc. - Essential Liquids Inc. Essential Liquids Inc is a proud member of the Electronic Cigarette Trade Association. Introduces you to 5 ECTA approved, incredibly refreshing e-Liquid brands. Each brand is unique and offers different flavours, nicotine strengths and PG/VG blends. Enjoy! Exotics e-Liquid from Essential Liquids Inc is an exciting tropical eJuice brand, one who can’t wait to whisk you to a land only your imagination could create. A delightful blend of 34 % VG. Exotics is a charismatic blend boasting an incredible 58 flavours to choose from! Kahuna eJuice from Essential Liquids Inc is a righteous blend of 70 % VG that will leave you feeling totally pitted! Those looking for an extraordinary eJuice blend have found it. Stellar flavours include Ragin’ Raspberry and the Smooth DK Tobacco. Naturals e-Liquid from Essential Liquids Inc is everything its name states it to be. A 100 % VG blend, Naturals isn’t ashamed of being a stand-out organic line. Customers will not be disappointed by the refreshing flavour lineup Naturals has to offer! Silk Cloud e-Liquid from Essential Liquids Inc is an original out of the family. A 100 % VG blend, Silk Cloud was designed for Sub Ohm attys. Users may enjoy huge, white clouds with minimal throat hit. In an array of Custards, Sours, delicious Chocolates and Teas! Amsterdam e-Liquid from Essential Liquids Inc is everything you hoped it would be. Amsterdam is an irresistible blend of 34 % VG. A classic eJuice, offering warm, traditional flavours such as Apple Pie and Peanut Butter Cookies. And sinful flavours like Beautiful Brandy. Essential Liquids Inc is a proud member of the Electronic Cigarette Trade Association (ECTA). 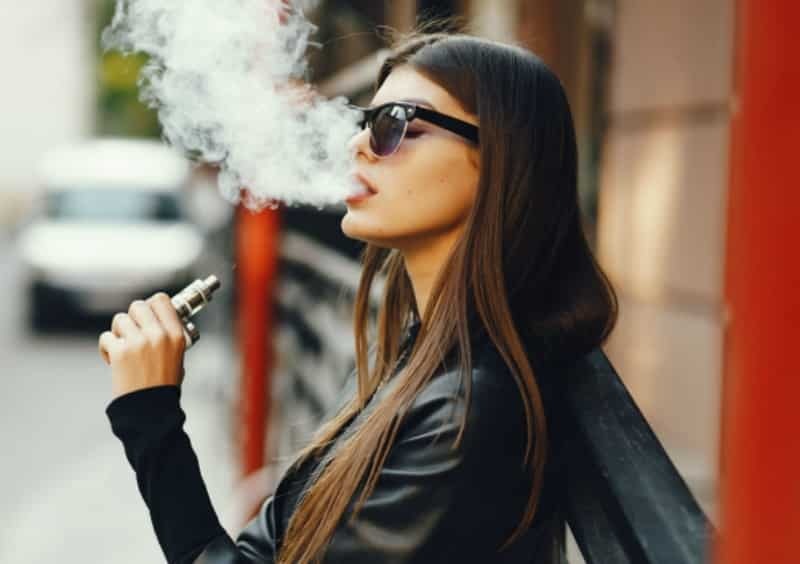 All electronic cigarette products and e-Liquids comply with the rule and regulations set forth by the organization and their founders. ECTA Approved – Vape with confidence. We would love to hear from you! Give us your feedback simply by filling out our contact form on the right! Thank you in advance! (800) 695 – 7992 [email protected] or use our contact form!